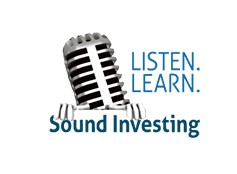 For many people saving money, budgeting and tracking their finances is an utmost difficult. That’s because there are money saving apps are bombarded with a bunch of discounts and offers. Money saving apps have been on trend for the past few years. The most attractive thing about these apps is the various offers and cash back opportunities. Want to save more money on shopping, to recharge, to pay bills etc? paytm, phonepe and much more have got your back! Now, just by using any one of the apps down and save money by getting unbelievable cash back offers and amazing discounts. Paytm has started 8 years ago. It is one most user-friendly, most loved and trusted e-commerce and e-payments brand. Everyone can save money by shopping or by booking tickets online or by recharge your mobile/ DTH/broadband/landline/data card and cable TV or pay your bills for electricity, water, gas, and credit cards. 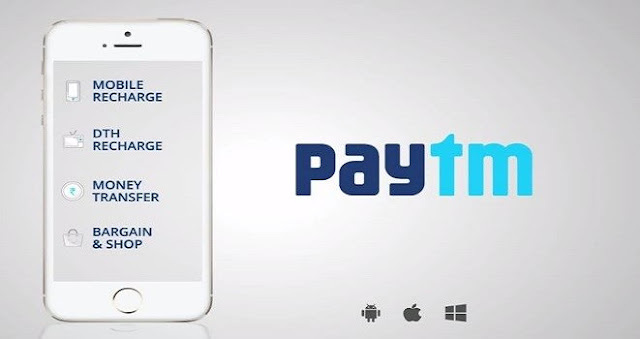 Just add money to your Paytm Wallet and be eligible to pay any other Paytm user. paytm newly introduced this promo code ONCEAMONTH. But above 300/- purchasing products are available to use this promo code. And this offer is only applicable for once in a month. You can save 200/- per month. likewise there n number of discounts and offers and promo codes are available in paytm. Use BHIM UPI to pay to get additional Rs. 30 cash back for your first UPI based transaction on Paytm. Get the Paytm app for free on the Google Play Store and App Store. Phonepe! It is one of the brands. By using phonepe everyone can receive instant refunds and cash backs from your favourite shopping destinations. Just link your bank account to the phonepe app and make secure payments and hassle-free directly from your bank account 24/7. They are providing multiple payment modes; make your daily payments seem less by this one, use your UPI enabled bank account, phonepe wallet or your debit and credit card. If you use phonepe for everyday payments for mobile recharge, utility bills and for booking tickets etc., you will get 70% cash back offer. Recently, phonepe introduces gold sell option. You can buy gold at a reasonable price. Get the phonepe app for free on the Google Play Store and App Store. You can save up to 50% of your money on payments via UPI transactions. And there are various offers providing to save money like on DTH recharges you can get upto INR 300 cashback. Freecharge is one of the recharge and bill payments brand and as its name suggests, it offers you cash back in wholesale! Free recharge’s goal is to provide you with free recharges by offering you the same amount of coupons as the recharge amount. Use free charge app and get coupons for exciting fascinating clothing brands, restaurants, movie tickets and many more. Also get cash back on your transaction using your Freecharge account at a merchant’s website. 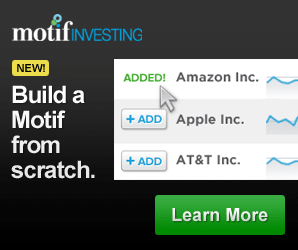 Ultimately, you can save money on this app. you have an opportunity to save up to Rs. 100/. 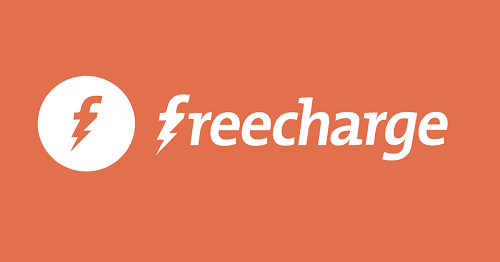 Freecharge is available for free on Play Store and App Store. Everyone can save up to 150/- rupees on postpaid bills. MakeMyTrip is one of the money savings apps by giving special discounts on travelling. It was started 18 years ago and successfully leading with best customer satisfaction till now. MakeMyTrip offers great offers exclusive discounts and a seamless online booking experience. Flight, holiday and hotel bookings through the website or mobile app is a delightfully customer-friendly experience. By just a few clicks you can complete your booking. Ultimately, this one gives instant discounts, my rewards program, fare calendar, my wallet and many more. By just sign up and by inviting referrals chances to earn money to 555/-. 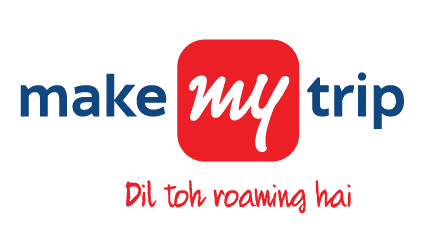 Download the MakeMyTrip app from the Google Play Store or App Store for free. 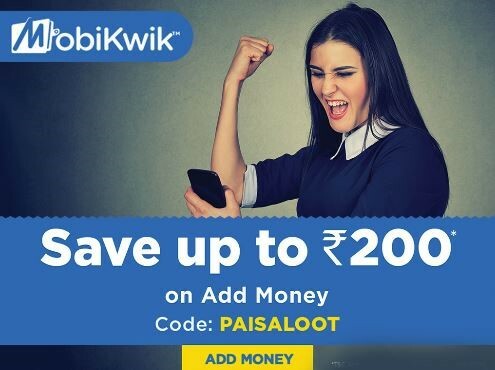 Mobikwik is also one of the money saving app. It allows you to pay for hotels and bus tickets along with mobile recharge and payments. Add your money to Mobikwik wallet and enjoy cashless payments in major stores and vendors using Mobikwik. In their 10 years of presence in the e-payments industry, Mobikwik has managed to catch a lot of attention because of its eye-catching Rs. 150 cash back offers and also allows you to convert your Payback card points into super cash and can be used for payments. Get the mobikwik app from the Google Play Store or App Store for free. Tez is a mobile-friendly payment service provided by Google. This one asks for your mobile number associated with your bank accounts to set up the app. We can get cash back by transferring money. After a referral, both people will get the money added to their bank's accounts. By transferring amount every time you can get a scratch card only once in a week. Scratch card gives the user the chance to earn up to 1000/- like this you can save money. Download Tez app from the Google Play Store or App Store for free. Google is offering users 51/- for referring new users to use the app by this you can add money to your bank. PayZapp is a complete payment solution giving you the power of pay and offers in just one click. Just download the app and link your debit or credit card by scanning it and you are good to go. Get amazing offers on the same. Best deals on shopping, dining, travelling, and movies are here. Now make instant payments at malls, restaurants, cab service and much more using PayZapp to avail cashback. 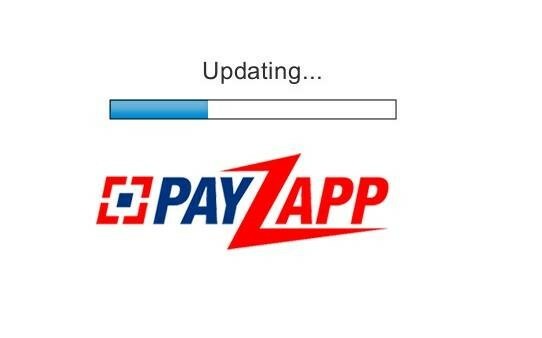 Get the payZapp from the Google Play Store or App Store for free. By the introduction of above money saving apps, life is becoming easier day by day and practically free. Cashback and discounts are so readily offered, and basically, online payments save a lot of time and money and provides extra discount/cashback using online recharge offers. 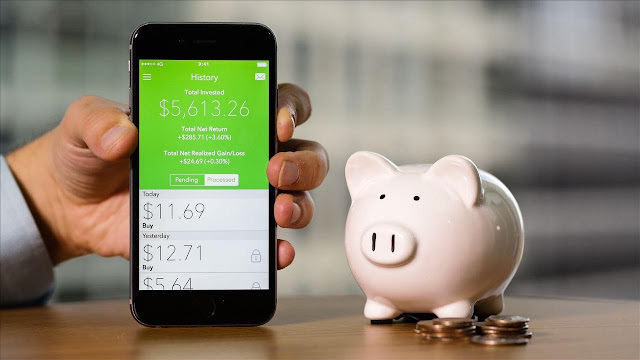 Go ahead with these amazing savings apps online today!